I'm excited to announce that we now have a box set for the final four books in the Steele family series. If you haven't read Breaking FREE, Roaming WILD, Stripping BARE, and Enduring LOVE, you'll want to grab this. 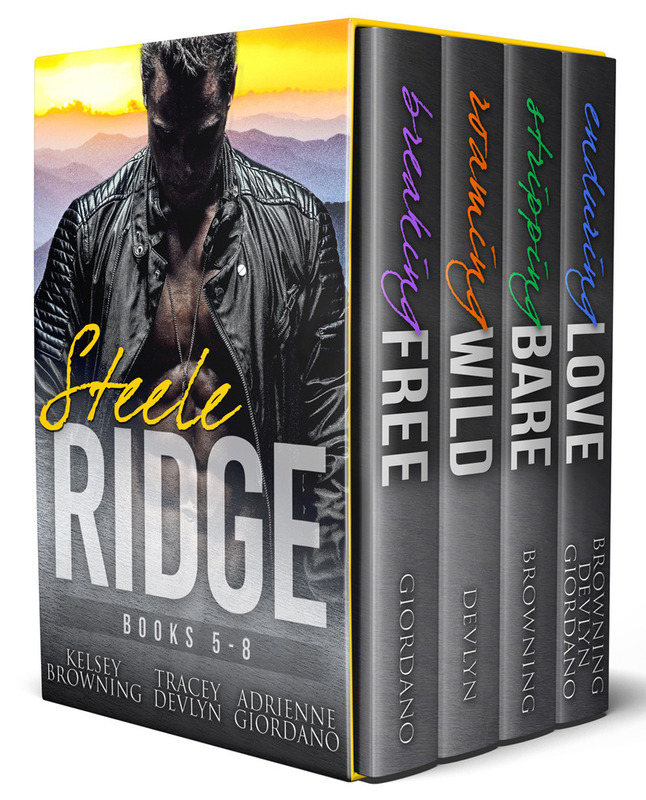 Right now, you can get the set for only $12.99 on our new Steele Ridge Store. That's an $8.00 savings!